As exciting as it is to buy a boat, it is important to be objective about your boat insurance, and ensure that you have your boat covered for all possible damage that can be incurred while using your boat. Boat insurance can be viewed as a combination of home insurance and auto insurance, in the sense that it should include liability coverage for anyone who might get injured while on your boat, and should also cover bodily injury inflicted on others, property damage of the owner or others, and physical damage caused by your boat. 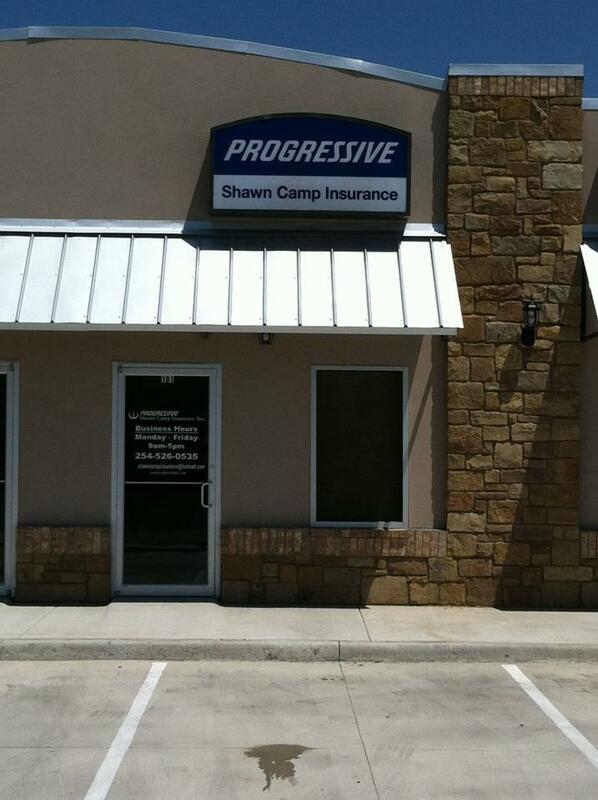 In addition to this basic coverage, insurance experts at Shawn Camp Insurance, Austin TX also recommend purchasing comprehensive coverage for your boat, which covers damage in curred by theft, vandalism, unfavorable weather and water conditions, personal property coverage, roadside assistance, uninsured boater insurance, damage due to molds, insects, animals, and machinery defects, additional premiums for valuables on your boat, etc. It is a good idea to combine your boat insurance with your home insurance and auto insurance, as this could get you a “cross-sell discount” from your insurance company. This could lead to savings of up to 15% on your total insurance costs. While insurance for small boats like sailboats is typically included in your home insurance policy, you need to purchase separate insurance for higher value boats. Bodily injury liability: This covers damage caused by an accident involving your boat, in which other people incur injuries. It includes medical expenses, lost wages, defense costs, pain and suffering compensation, etc. for the injured party. Property damage liability: You need this coverage if your boat causes damage to others’ property. For instance, if an accident involving your boat damages another boat or dock, the property damage liability in your policy will cover this damage. The coverage can be provided in the form of a pre-decided cash value, or complete replacement cost, depending on the nature of your policy. Physical damage: This type of coverage includes damage to your own boat, caused by collisions, unfavorable weather, vandalism, sinking, mischief, etc. The parts of the boat that are typically insured under this coverage include machinery, furnishings, sails, and the hull. As mentioned above, getting comprehensive coverage for your boat is a good idea, as it covers a wide range of possibilities that might not be included in the aforementioned options. Condominiums are becoming an increasing popular accommodation option, with the fresh space, amenities, and shared living providing an affordable, yet comfortable space. However, when it comes to taking responsibility for when something goes wrong, there is often confusion as to who the onus of maintenance rests upon- the condo association or owner or the resident? While the terms of insurance for condominiums in and around Austin vary depending on various factors, the association’s general insurance policy is usually limited to the building’s structure, common areas, the property, and the grounds. However, the protection of your personal belongings is your responsibility, making condo insurance an option worth considering. A personal condo insurance policy could be a better option than home insurance for you in this case. Shawn Camp Insurance, based in Austin, a leading insurance company in the region, provides a variety of customizable options for customers looking for condo insurance. You could choose to further expand your condo insurance by including upgrades that you have made in the building during your stay there, as well as your personal liability. Deciding how much coverage you need in your condo insurance for personal belongings could be tricky. An easy way to figure that out is to itemize all your personal belongings, such as electronics, jewelry, clothes, furniture, etc., and draw an estimate of how much it would cost you if you were to repurchase all these items. You could then choose between having these personal assets insured against a specified list of common perils, such as fire, lightning, vandalism, windstorm, hail, falling objects, etc. ; or if you would like a comprehensive plan that covered every possible incident that could occur. If you have any items that are of exceptionally high value, it is advisable to have them scheduled separately in your policy for added protection. It is advisable to keep photographs or video recordings of your personal belongings, along with any serial numbers listed on them, at a separate place, safely. This would help to make the process of receiving claims in case of an incident a lot easier than it would be without visual proof. Also, make sure that you carry out an update of your personal inventory whenever you add something new to your belongings. Getting condo insurance not only protects your personal belongings, but it also ensures liability coverage if someone is injured on the property, along with covering damage to any additions made in the condo structure, and ensuring clean-up following a disaster.